For the animal lovers across the globe, Indian elephants are majestic animals. In the regions of Assam, West Bengal and Orissa, Indian elephants are usually seen. 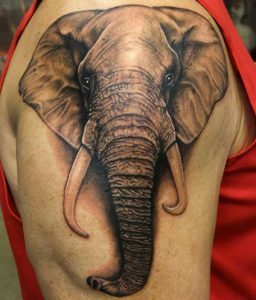 People love to undertake the jungle safari to witness these elephants for their exotic beauty and enormous figure. 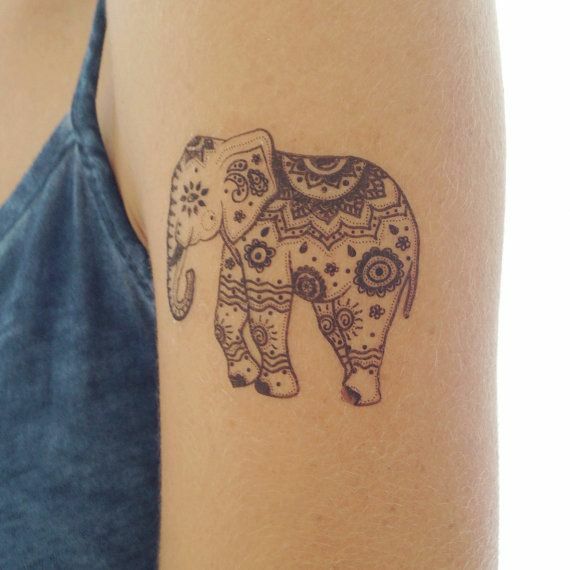 As far as the symbolism is concerned, according to Hindu mythology, Lord Ganesha has an elephant head. 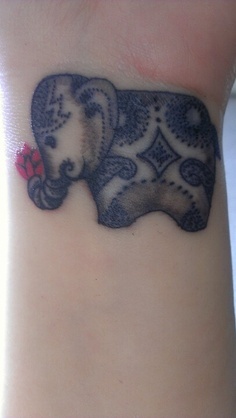 Ganesha is believed to be the destroyer of all evil and ominous things from our life. 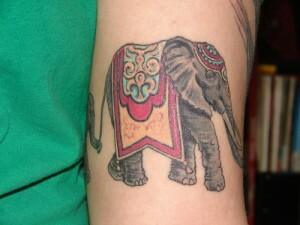 Also, an elephant stands for wisdom, intellect, and intelligence. 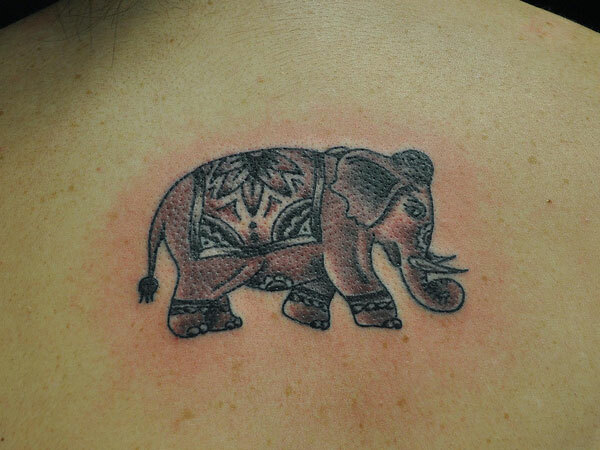 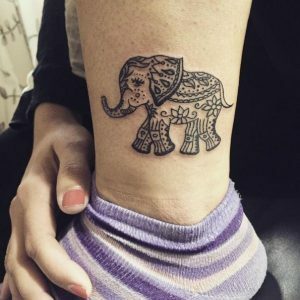 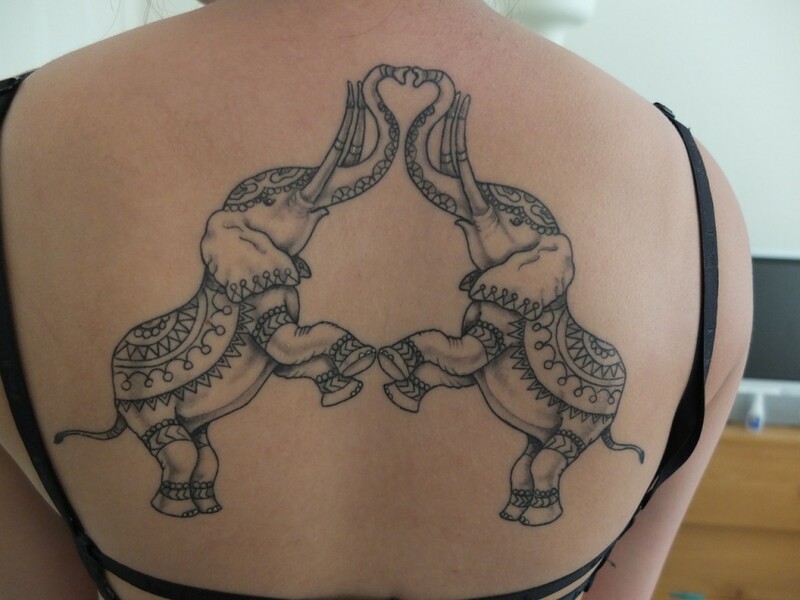 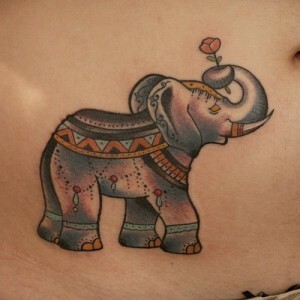 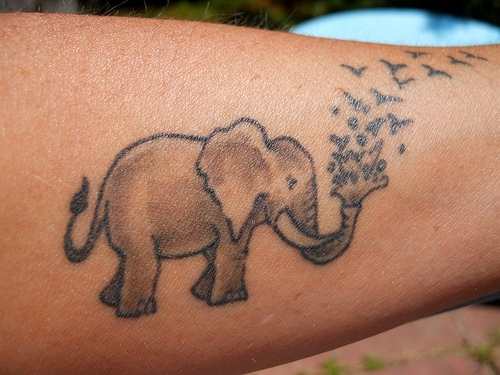 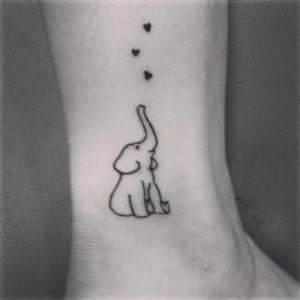 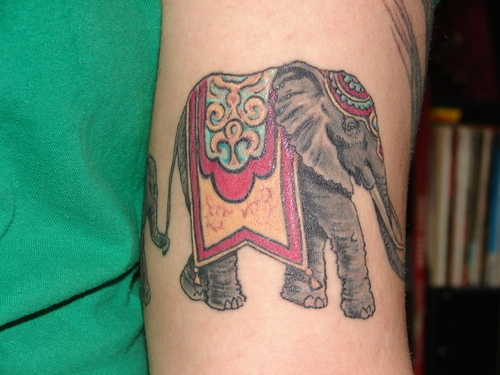 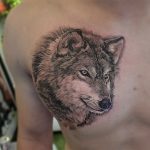 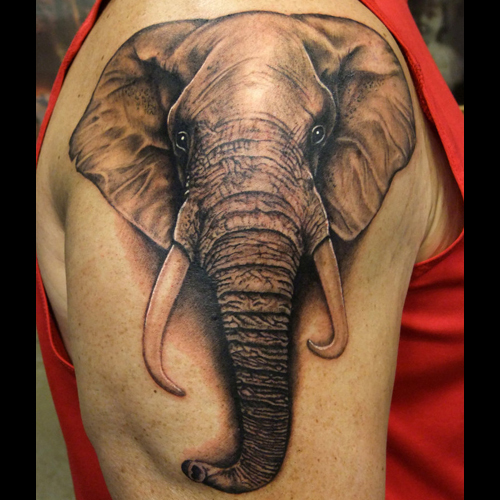 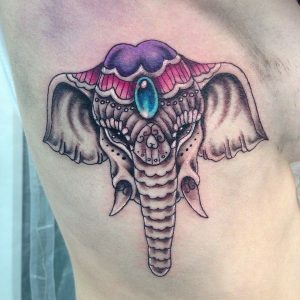 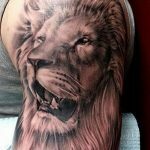 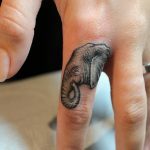 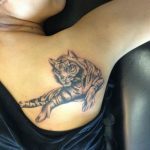 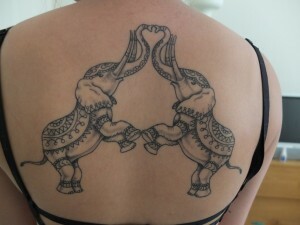 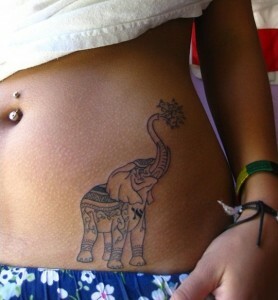 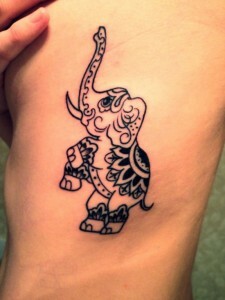 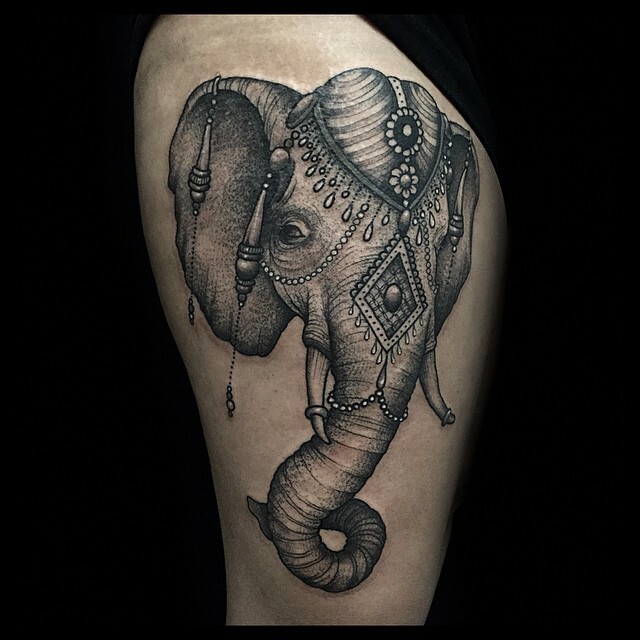 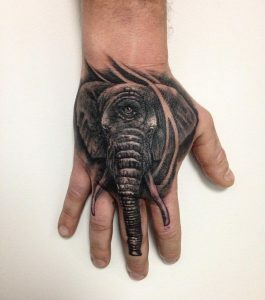 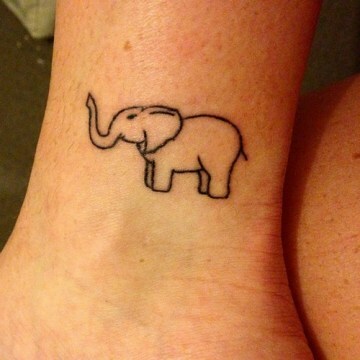 So, if you wish to have such meaningful tattoos, then go on for an elephant tattoo.